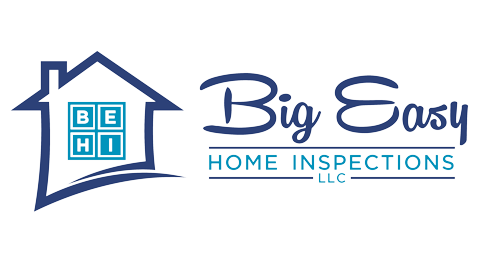 Thank you for choosing Big Easy Home Inspections! To schedule an inspection fill out our online scheduler below. Call 504-912-9514 with questions or to schedule by phone.